Notes: Vigna on ground, leafless. 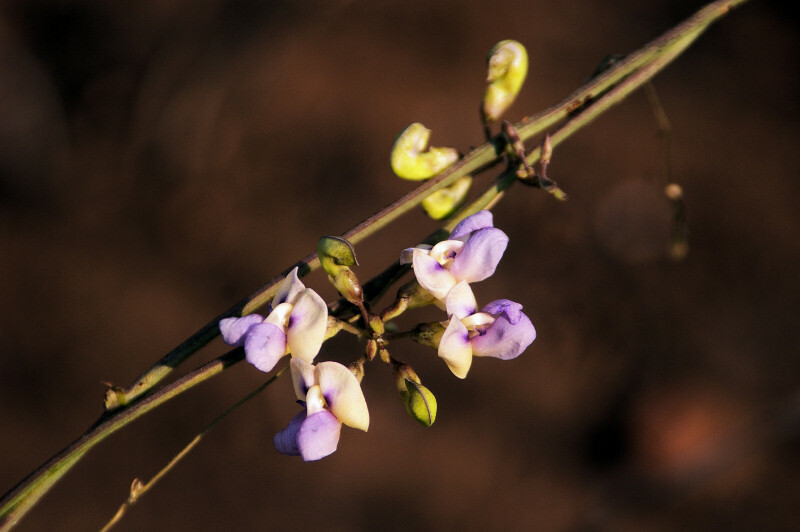 Image notes: Vigna on ground, leafless. Hyde, M.A., Wursten, B.T., Ballings, P. & Coates Palgrave, M. (2019). Flora of Zimbabwe: Individual record no: 21492: Decorsea schlechteri.